Sony Xperia Z5 Premium Dual is company’s latest flagship smartphone and world’s first phone to feature 4K Ultra HD display. Not just the display but other specifications are also vigorous. 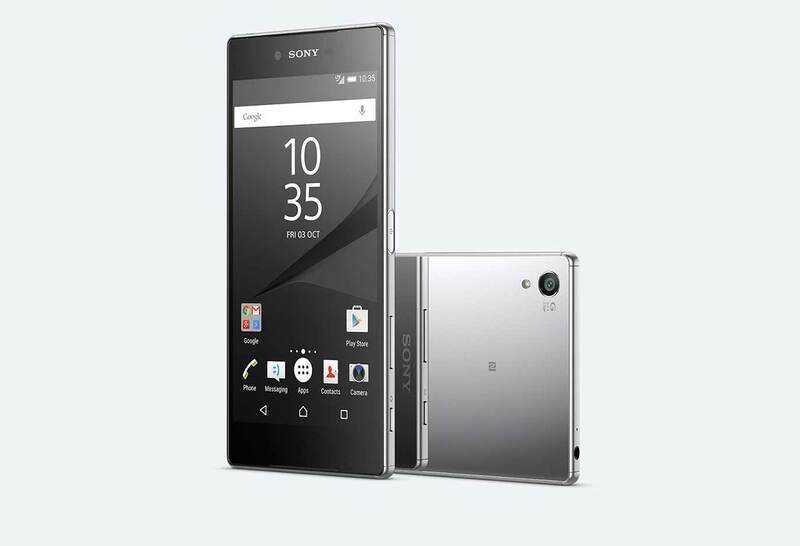 The Xperia Z5 Premium look premium, robust and is just 7.8 mm thick. The phone has been launched at an event in IFA. Sony also launched the Xperia Z5 Compact and regular Z5. The Sony Xperia Z5 Premium Dual omes with whopping 5.5 inch 4K UHD IPS Triluminos display, offering 801 PPI density. To make it fingerprint and scratch resistant there is Oleophobic coating and scratch resistant Glass. It comes in two variants : Single SIM and Dual SIM (nano sim card). To make the phone Super Snappy there is 2GHz octa-core Qualcomm Snapdragon 810 processor coupled with 3GB of RAM.The pricing of the phone for UK has been announced. For Better graphics render there is Adreno 430 GPU and it runs on Android v5.1.1 Lollipop OS. It packs with 32GB of on-board storage and further memory expansion up to 200GB using microSD card. To make the user experience delightful while capturing movements there is 23MP camera with OIS , f/2.3 aperture and Pure LED Flash. The Xperia Z5 Premium is capable of playing and recording 4K / 2160p videos at 30 fps. It is powered by 3430 mAh Li-ion battery and has Qualcomm Quick Charge technology. It lacks wireless charging, unlike Samsung Galaxy S6 Edge+. It is IP68 certified for dust and water proof up to 1.5 meters and 30 minutes and Fingerprint sensor located on power button, make it easy to use. The Xperia Z5 Premium will compete with Apple iPhone 6 Plus , iPhone 6S (upcoming), Oppo Find 9, LG G4 Pro, Samsung Galaxy Note 5, OnePlus Two, Motorola Moto X Force and Acer Predator 6. 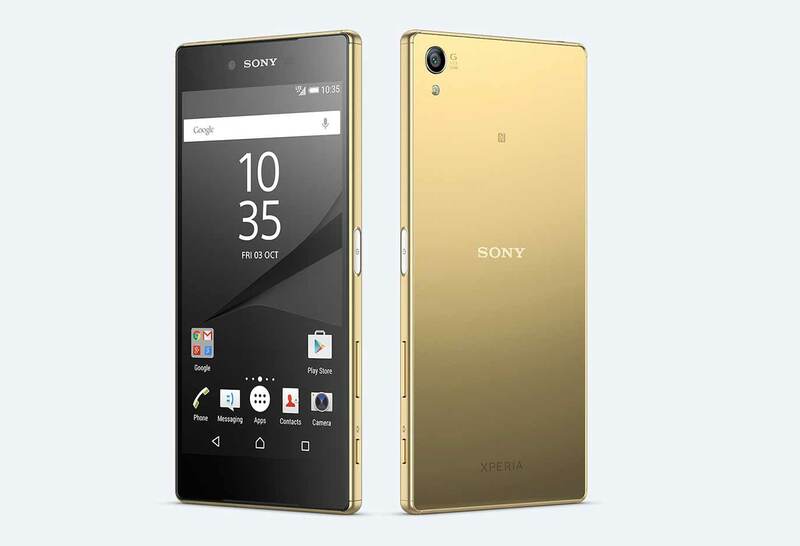 The Sony Xperia Z5 Premium is priced at £699.00 in United Kingdom and is available for pre order through Official Eshop. It comes in Chrome, Black and Gold Colors. The conversion of the pricing in India, USA and Australia would be around INR 70999, $ 1075 /USD and AUD 1510 respectively. The phone will be available starting from this November.